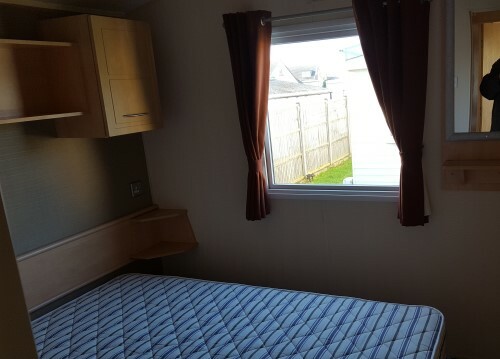 This used holiday caravan is sited at Paradise End - a small and quiet park on Hayling Island. 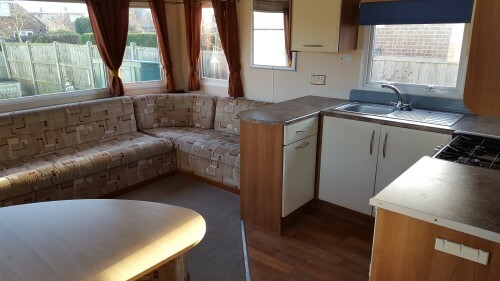 It is in very good condition and includes double glazing. 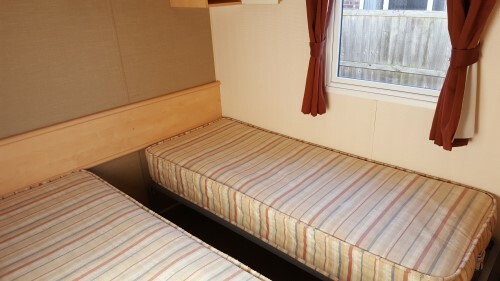 Price given is inclusive of VAT, siting, connections to services and safety tests. 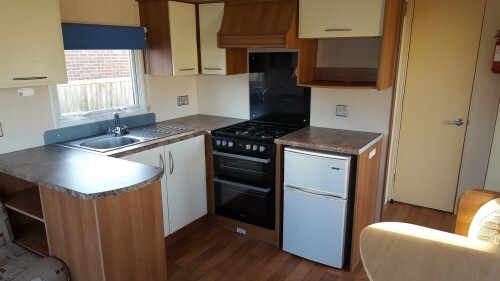 Ground rent is at an additional cost.